Sorry, I can’t blog right now. Guitar Hero II. Posted byMark	 05Feb07 @ 1946 30Jan09 @ 2147 1 Comment on Sorry, I can’t blog right now. 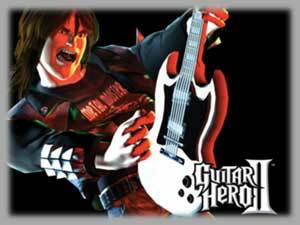 Guitar Hero II. I’ll get back to you when I beat the Expert level (see you in 2025)!